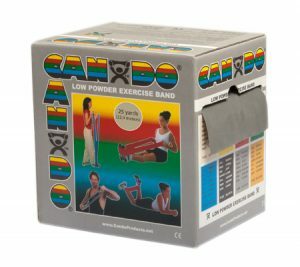 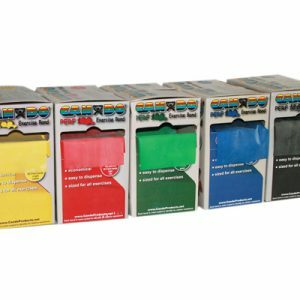 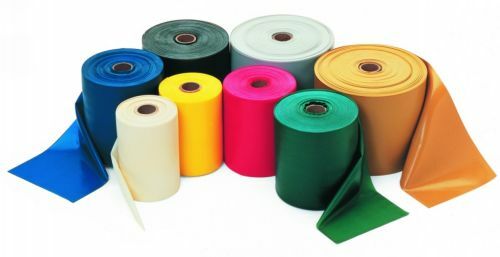 Cando® Low Powder Exercise Bands are high quality latex exercise bands. 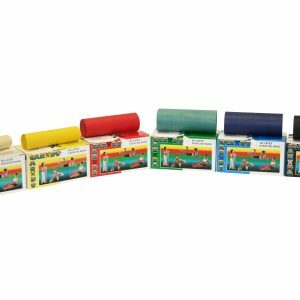 These fitness bands are used by clinics and individuals since 1987. 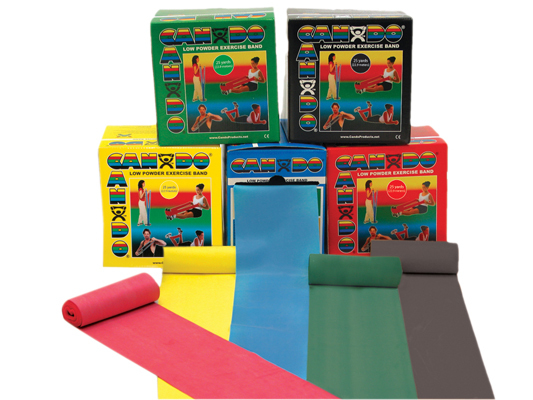 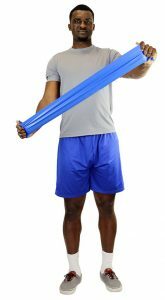 The Cando® resistance band is used for rehabilitation, conditioning and training. 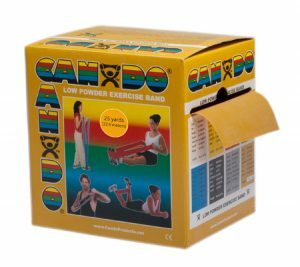 5″wide Low Powder Formulation is the most cost-effective Cando® band exerciser.